Primary Arms Scopes honestly took me by surprise. Because of their very affordable price point, I wasn’t really sure what to expect in terms of quality and durability. Fortunately, I had 2 solid reinforcements with me: Dima Ermak and Dima Grizdak – both, Russian Spetsnaz Combat Instructors. We were all working intensively with these scopes through last few weeks in order to give you our feedback. 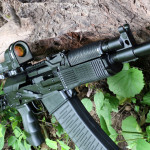 This is our latest video review on this subject…Scopes for AKs – Primary Arms Scopes Review by Russian Spetsnaz Combat Instructors! Broken bolt carrier? No recoil Spring? No dust cover? No problem! 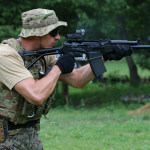 Dima demonstrates abilities of AK rifle and how to continue to fight with “broken equipment”. We are just back from Sunny Las Vegas. 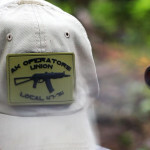 Union crew went to Sin City to visit friends from Rifle Dynamics. Over years, Jim Fuller and good folks from Rifle Dynamics, have proven to AK community that they are major force in US made AKs. 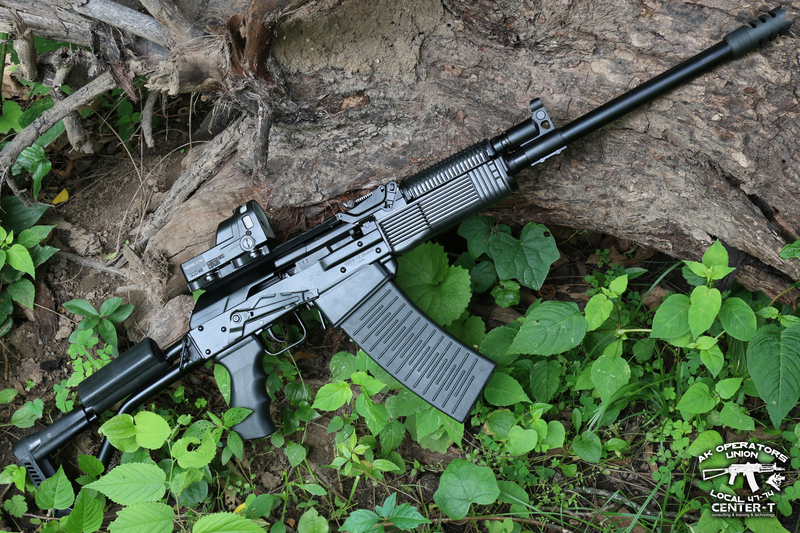 Quality of RD made rifles is legendary and they constantly work on improving it and bringing new innovations to the AK community at the same time. 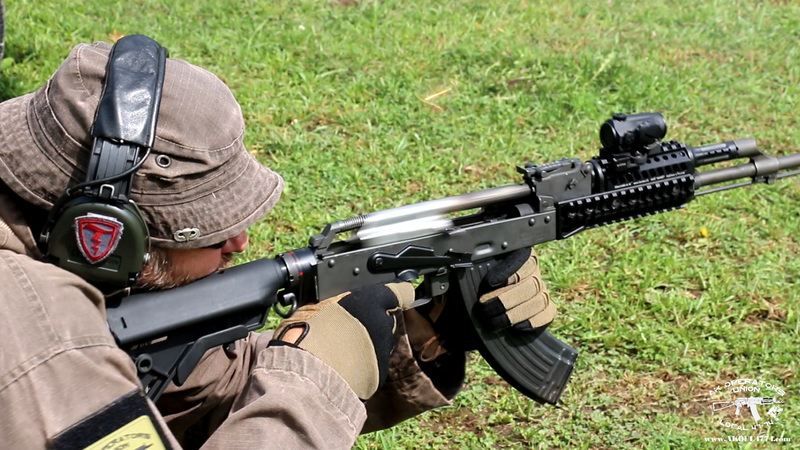 This is our video review with Jim Fuller mixed with some Full Auto AKs and PKM action. 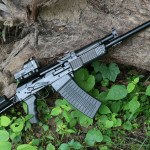 Vepr12 Shotgun for FREE?! Now you CAN! 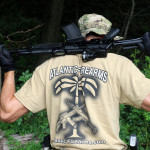 AK Operators Union is teaming up with Atlantic Firearms – they donated this absolutely fabulous “fun machine” for giveaway. 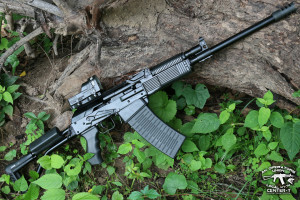 All you have to do is: to like AK Operators Facebook Page, like Atlantic Firearms Facebook Page, post on their wall: “VEPR12” and you MUST subscribe to our YouTube channel. This giveaway will run until the end of September (30th). Lucky person will be randomly selected on October 1st. 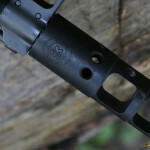 KRUM muzzle brake is made by LHS holsters out of Bulgaria and could be acquired directly from their website. It has big expansion vents on sides, which allow to escape gases trough the 5 vent holes, reducing significantly the vertical muzzle rise of the AK. 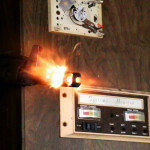 The rest of the gas goes trough two baffles helping reduce the recoil force that pushes back towards the shooter’s shoulder. 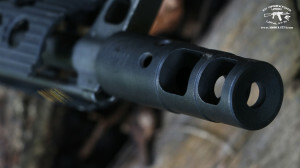 Two more vent holes can be found on top of the Muzzle brake, dedicated solely to reduce the 45Degrees muzzle rise – unique feature that every AK rifle has. 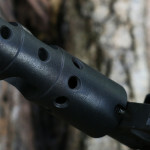 The KRUM AK Muzzle brake is made with 24×1,5R thread. This is very well designed brake and puts some pressure on competition. 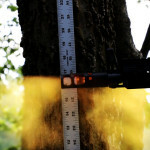 It is very interesting and affordable product. Here is our video review on it.